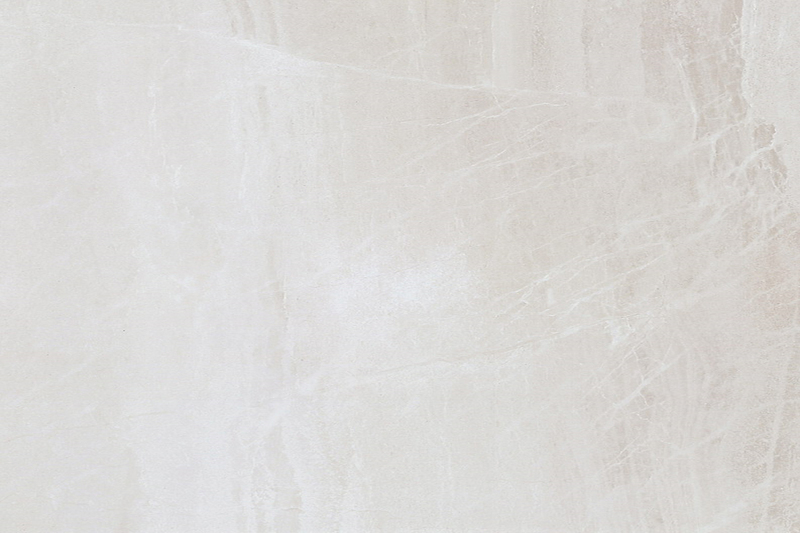 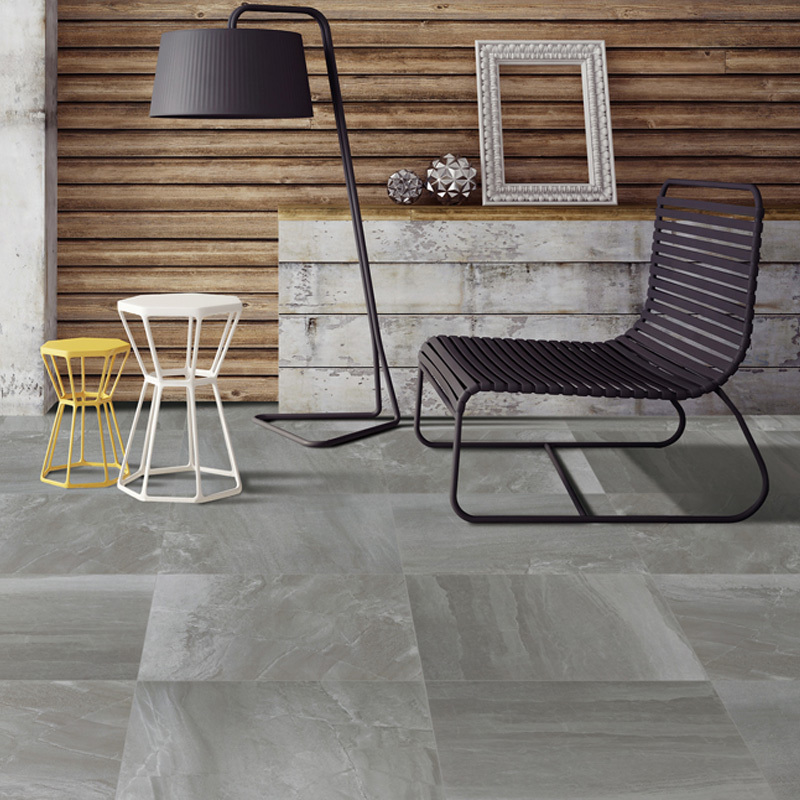 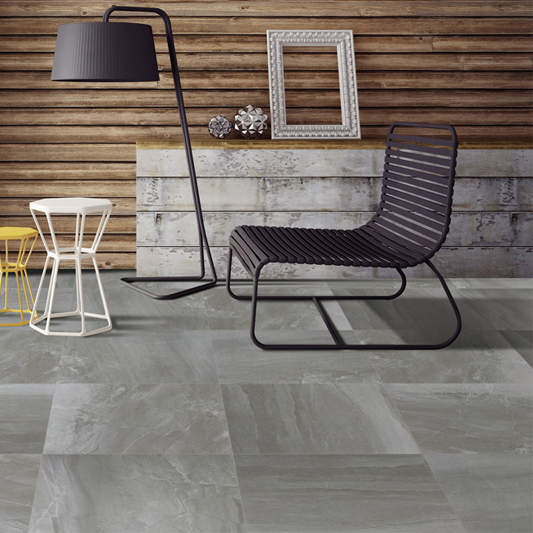 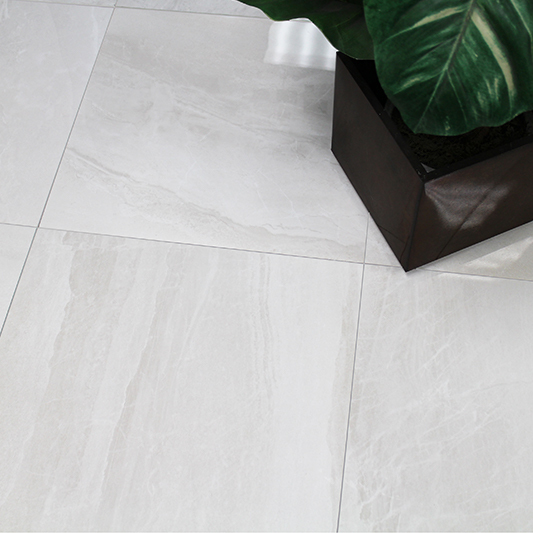 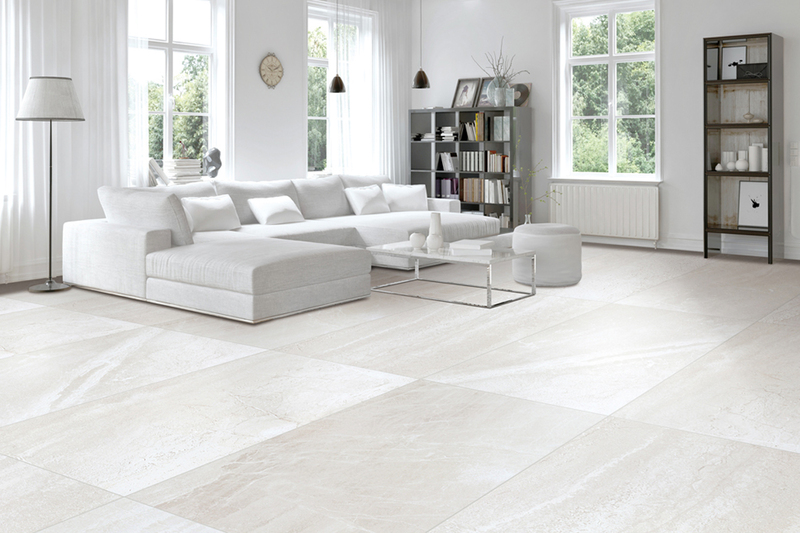 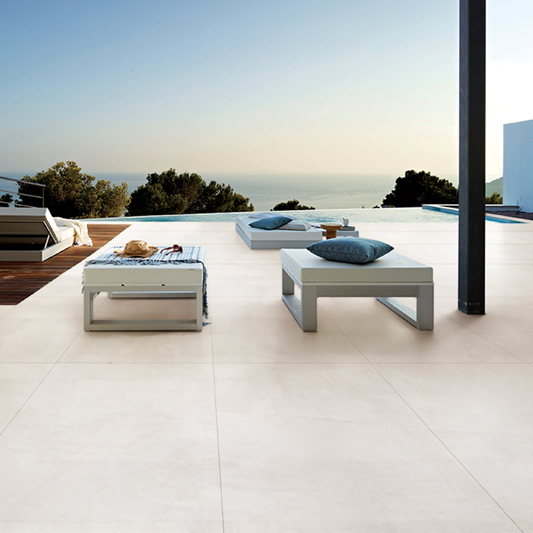 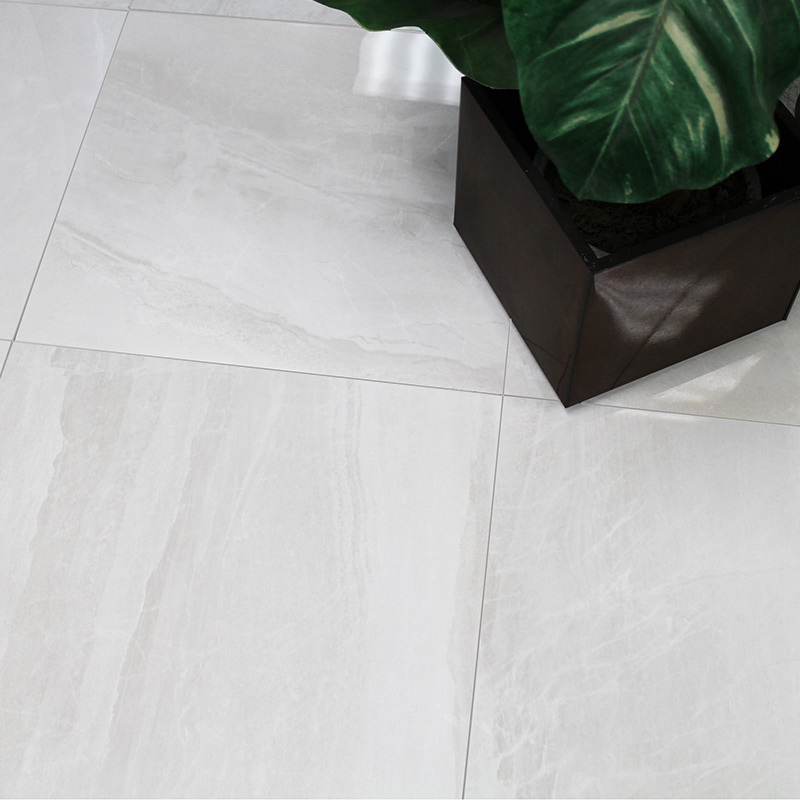 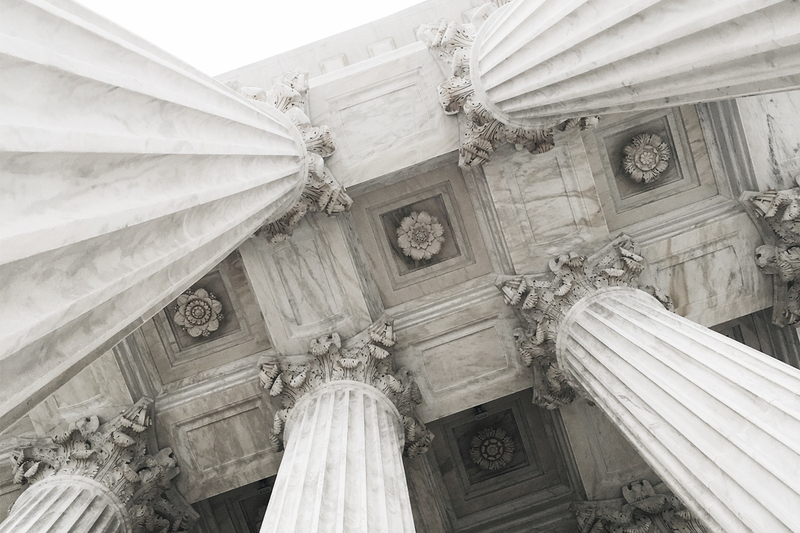 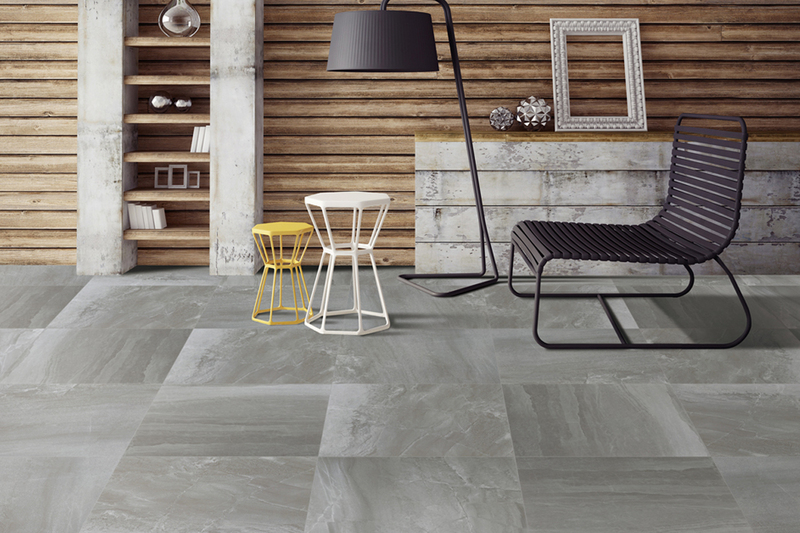 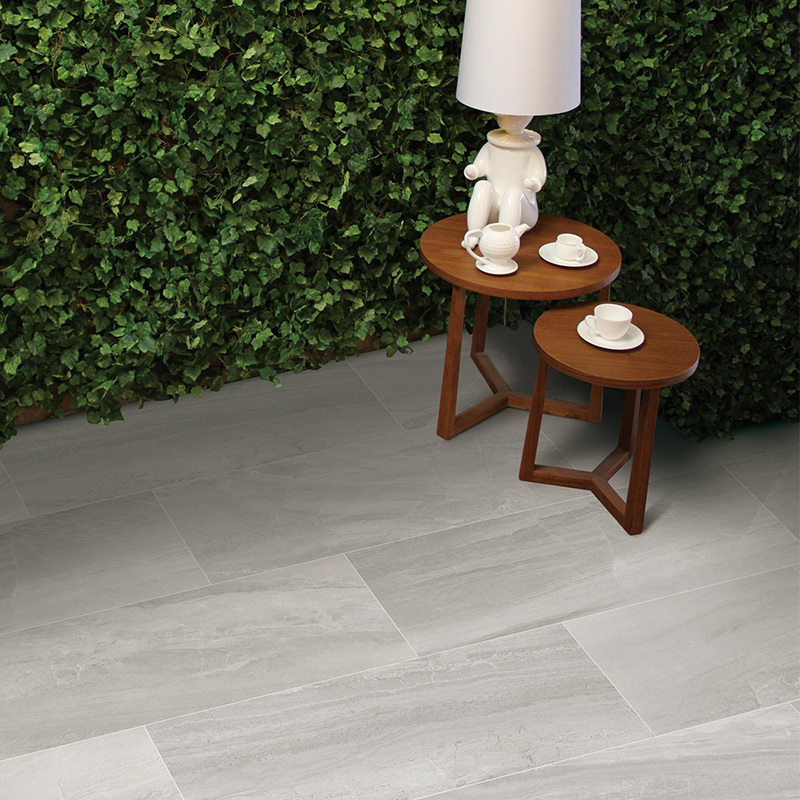 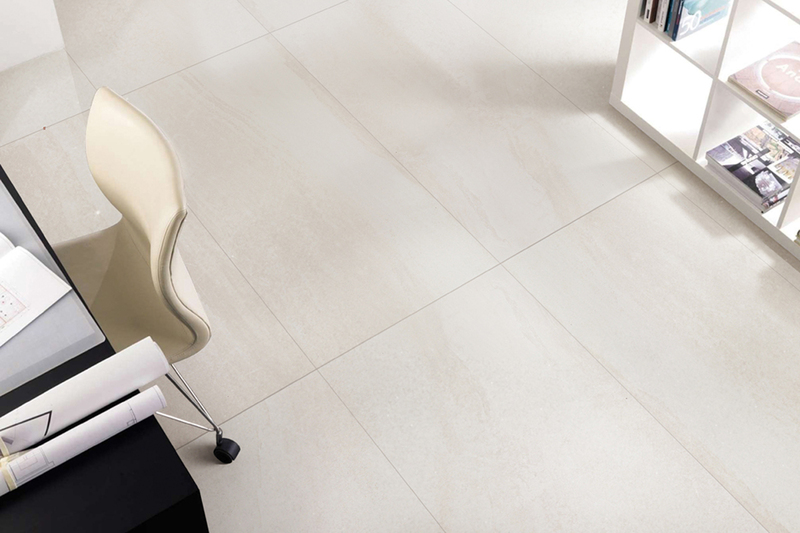 Zeus is a recent collection introduced for its soft appearance, warm tone and high quality marble appeal. 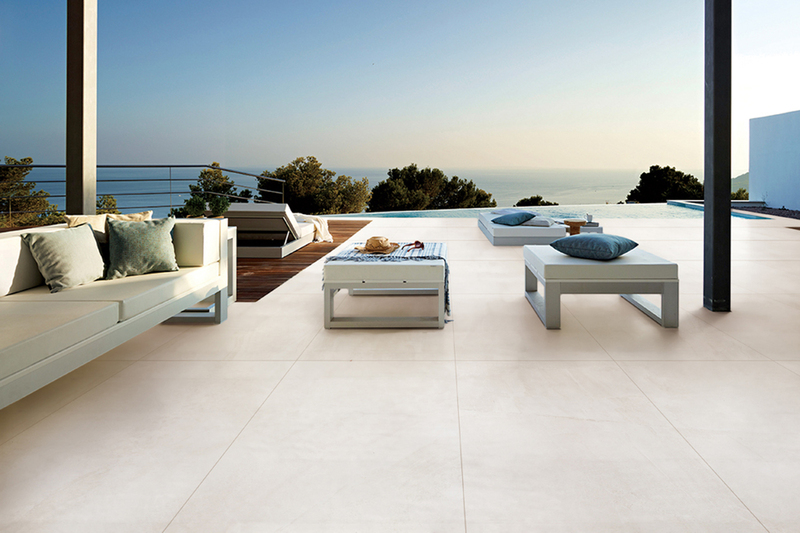 The timeless style from the Zeus collection will equally compliment a modern or classic project design. 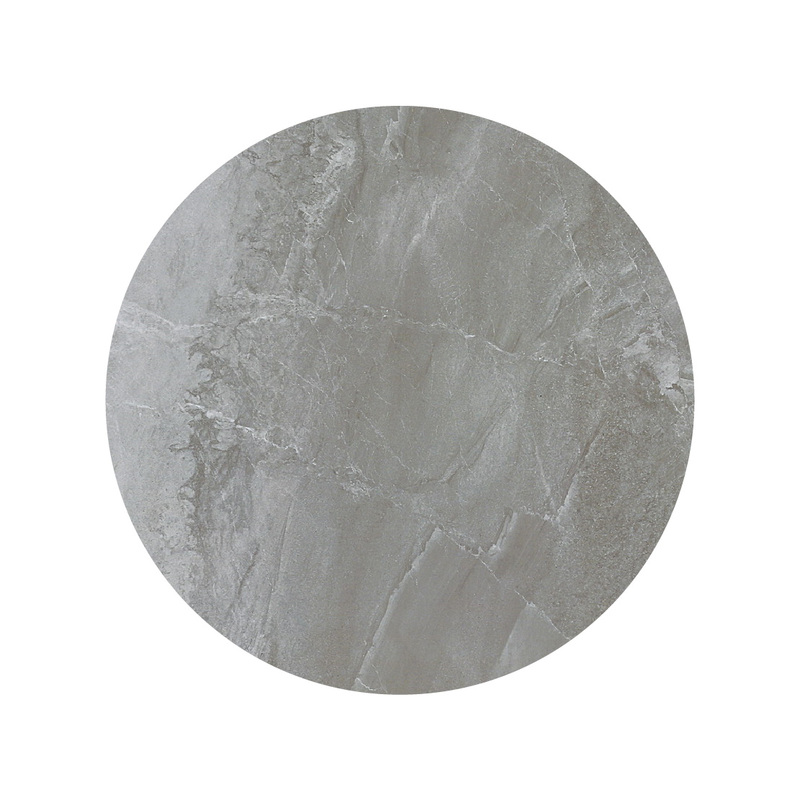 With both matt and polished surfaces available, the installation possibilities are extensive.